Attention: new company administration task to register for company gate by 30 August 2017 – a new legislation suggests. Hungarian legislation lays down requirement for all business organisations to arrange their official affairs through a safe, secure and verified electronic connection with government offices and utility companies. According to new government regulation business organisations shall use the brand new CEGKAPU (company gate) government operated service. Registration is expected by 30 August 2017. Further as from 1 January 2018 official affairs shall be managed only through CEGKAPU . CEGKAPU will be an online storage space which holds an email address of the particular company via which official communication can be carried out. This service will be used as primary means of communication between companies and government bodies, municipalities, bailiffs and utility companies. Accordingly as a new company administration tasks all business organisations shall perform registration to CEGKAPU. All business organisations shall have one CEGKAPU. Natural persons (cegkapu proxy) with authority at the given company, or any other persons with proper authorisation are entitled to use Cegkapu. 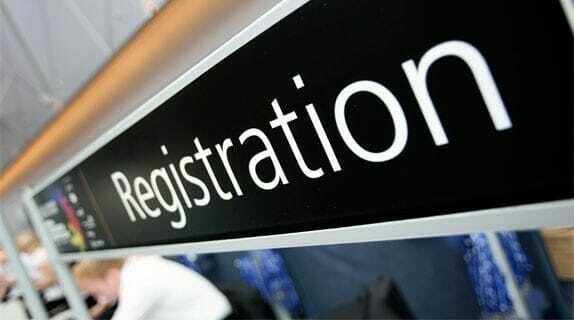 Registrator person shall register one and only company gate administrator. Company gate administrator can register further persons entitled to use company gate. They will be company gate users. Users will register for the service through an online interface available at https://cegkapu.gov.hu/ and can be done by the official representative of the particular company. Registrators shall be safely identified. Available identification methods are: Ugyfelkapu; Code based identification via telephone; Electronic ID card. Proper PoA shall be attached to registration form as proof of right for registration. Register your company for CEGKAPU by 30 August 2017.